Oh my gosh, where do I begin. SO excited to launch this brand new website. I am loving the minimalist look but the ONE thing I am not loving is starting this blog completely over. Soooo I’ll be adding some blogs back on to refresh the page. Welcome 2019 brides! This year is going to be an AMAZING one. Some new friends as well as referrals from our past brides! 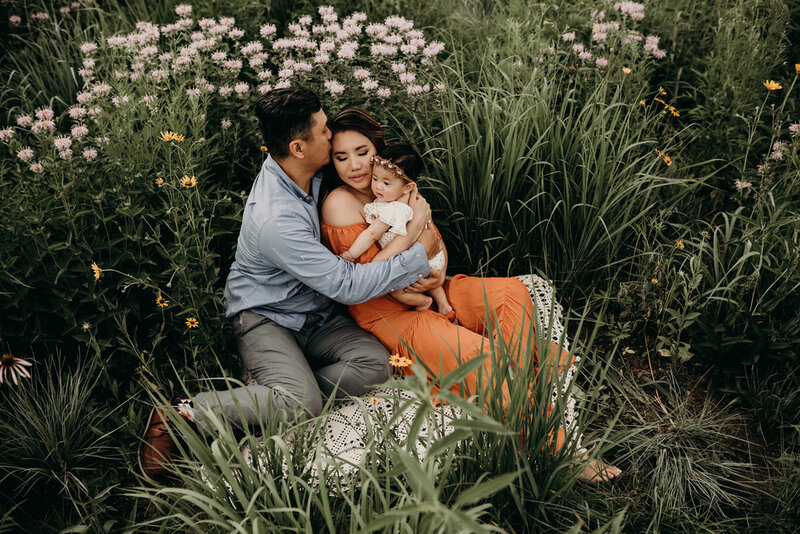 In the mean time, here’s a photo of my little family taken by Jesse Salter.